Atul Kochhar’s unique talent as a twice Michelin starred chef has changed the way people perceive and experience Indian cuisine. Taking inspiration from his native India while continuously researching regional dishes, Atul has managed to combine his heritage with his love of British cuisine and created a unique and innovative modern Indian cuisine. As the very first Indian chef to receive a Michelin star, accomplished during his time as Head Chef at Tamarind in 2001, he then went on to open the highly acclaimed Benares Restaurant & Bar for which he was awarded his second Michelin star in 2007. 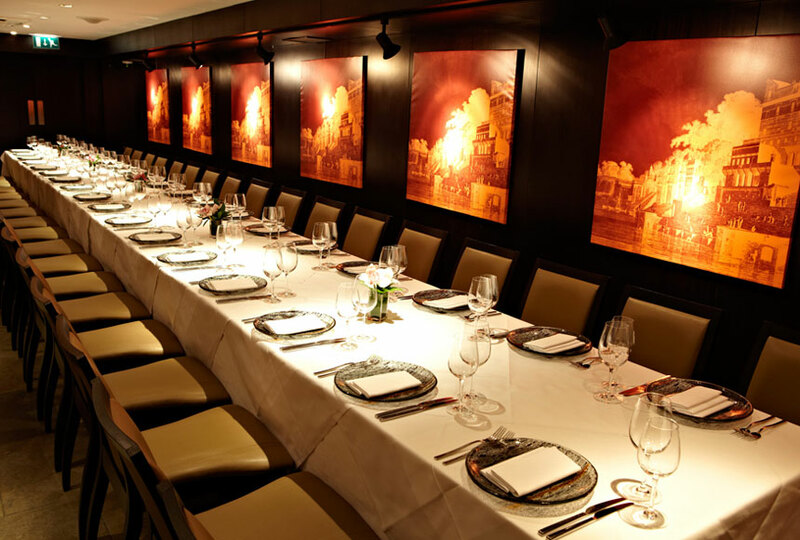 With Benares he showcases his boldly flavoured contemporary Indian cuisine in the heart of Mayfair, where British produce is given a new twist with classic Indian flavours.The interior is just striking, with discrete lighting, lily ponds and highly trained staff that appear as if by magic. 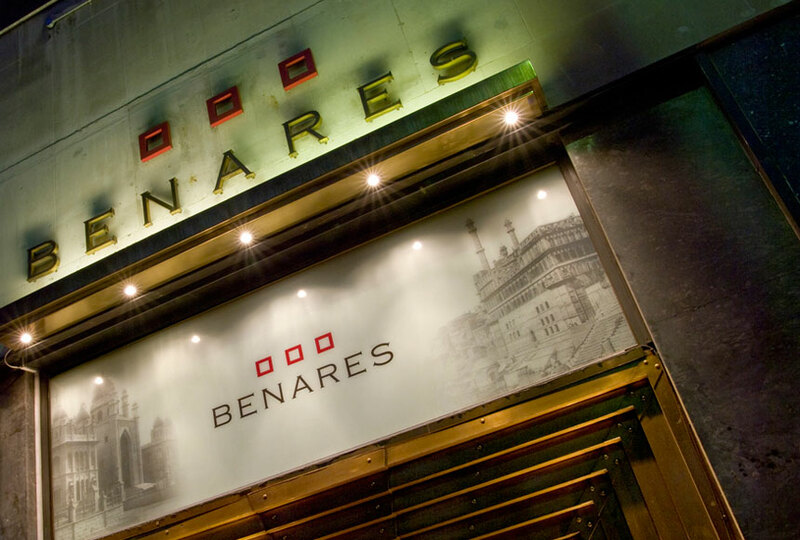 Benares has held a Michelin star since 2007. Not a member? For details of our dining club featuring luxury member benefits and exclusive discounts from the UK’s best fine dining restaurants got to www.designrestaurants.com and follow us on twitter @DRClub and Facebook for great offers and sneak previews.